In Delaware, some vehicles are purchased from a private seller while others are purchased from the dealership. Regardless of whom you buy a vehicle from, the vehicle must change ownership. This means that the buyer must register the vehicle and transfer the title in his name with the Delaware Division of Motor Vehicles (DMV). 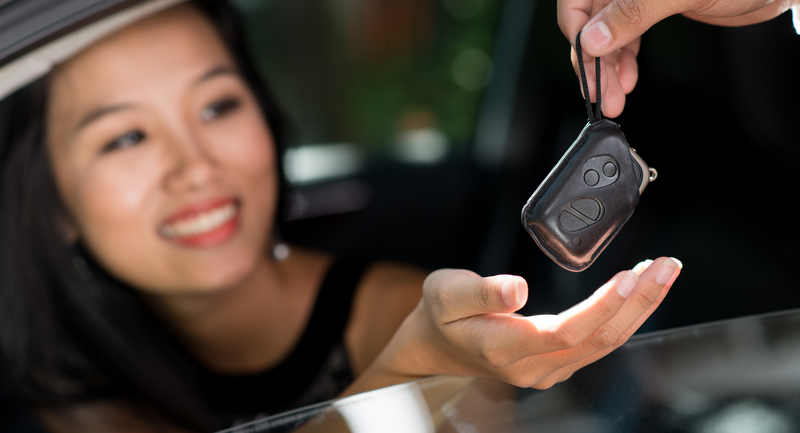 If you are selling your vehicle to a private party, you will need to release any active lien. You will receive a lien release form from the lienholder after paying it off. Also, ask the lienholder to provide you with the title or send it to the county treasurer’s office. Make sure that the title has been properly filled and assigned to the buyer. Both the seller and the buyer should fill the appropriate sections of the title. If the vehicle is under 9 years old, you should record the odometer reading on the back of the title. You will also need to provide the buyer with completed bill of sale. You should also submit the Vehicle Transfer Notification to the Delaware DMV at the address listed in the form. This form is available at the treasurer’s office. Registration papers are not needed at the time of sale. However, providing buyers with these papers will facilitate the sale quickly. When selling or buying a vehicle, the title must exchange hands. If you are a buyer, don’t purchase a vehicle without a title. If the title is missing, ask the party selling the car to obtain a duplicate title and give it to you. Without this vital document, you won’t be able to transfer ownership into your name. Driver’s license or proof of residency. Payment ― check, money order, cash or credit card. You must also pay all the applicable fees and taxes for vehicle titling and registration. At the same time, you will be required to pay annual registration fees. Remember, if you purchase a defective vehicle from the dealer, you can write to the manufacturer to give you a replacement vehicle or a refund. This is possible under the Delaware lemon law.